Today's customer is on a journey, and they need a guide. 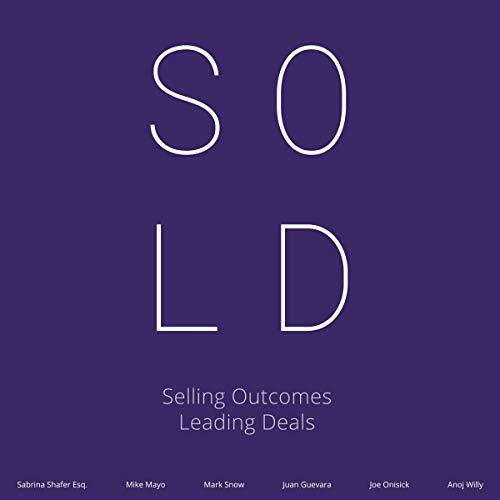 By embracing the new methodology of sales, building a vision, capturing buy-in for that vision, and walking the customer through that vision, the sales team becomes their guide. The elegance of this approach is its symbiotic nature. The customer gains clarity, confidence, and direction. Spearfishing rather than casting wide nets, partnering rather than selling, navigating the business world as fluidly as the technical world, these are all characteristics of the new digital landscape. Welcome to the new world of technology sales.